Hello. 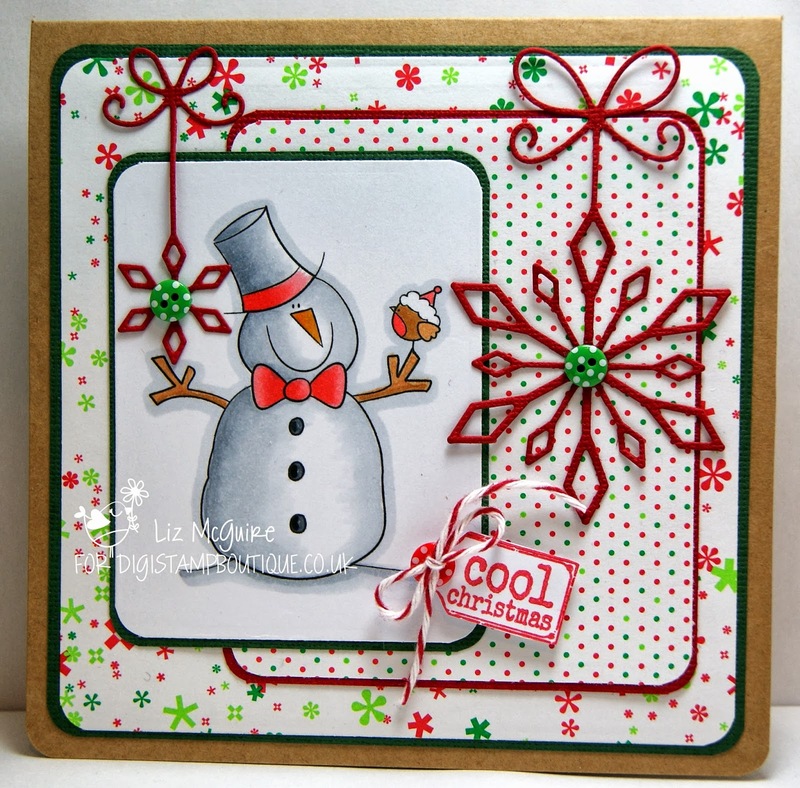 Just popping on to share a couple of quick makes using the super cute Snow People from The DigiStamp Boutique. 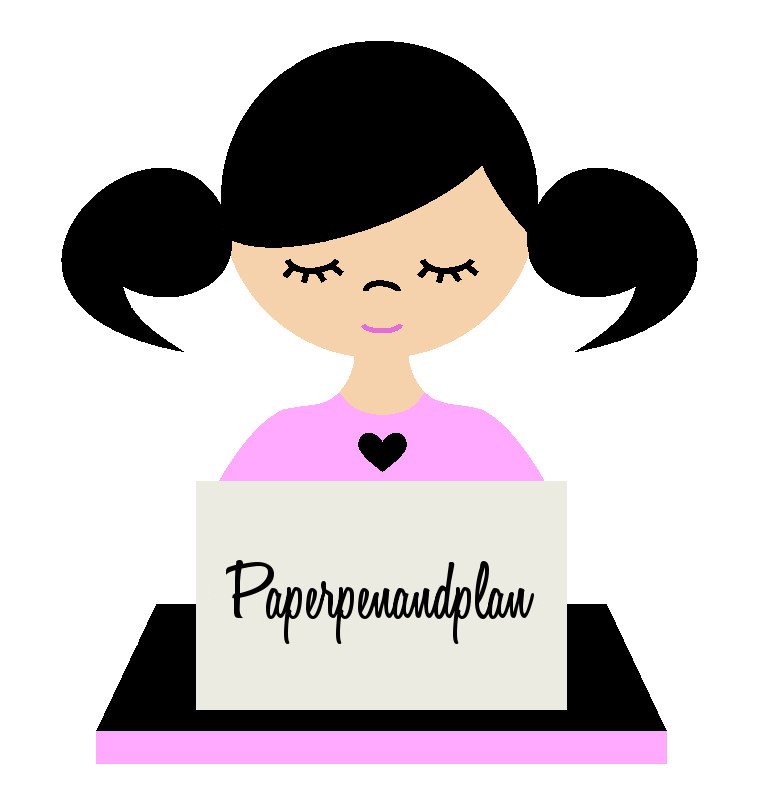 The papers are by Doodlebug, I've had them for yonks and will be sad when they are gone! I coloured with copics, added some diecuts, an LOTV sentiment, some buttons and job done. 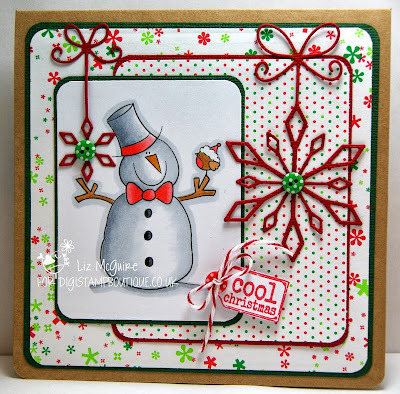 Gorgeous cards Liz, I love those snowmen, the papers and layouts are fabulous. 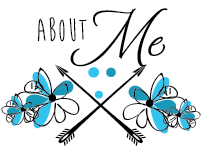 These are really cute and fun!! I love the snowman and the dies are fabulous with them. I love them. Two super, cute snowman cards.